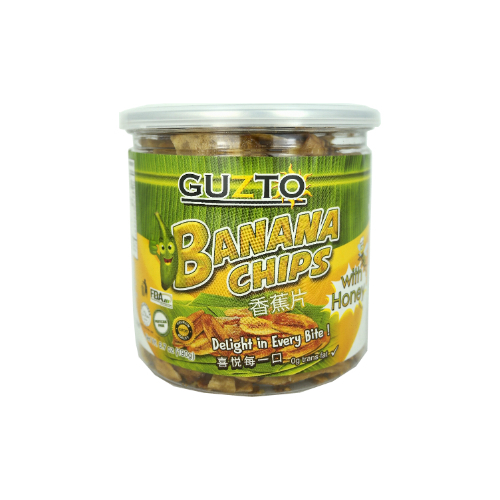 A crunchy healthy snack that's perfect for your different lifestyles. Freshly harvested Saba Banana from the tropical island of Oriental Mindoro. It is homemade cooked in a traditional way using the native "pugon".